Well maintained, Open, Light & Bright Floor Plan, Rare find! 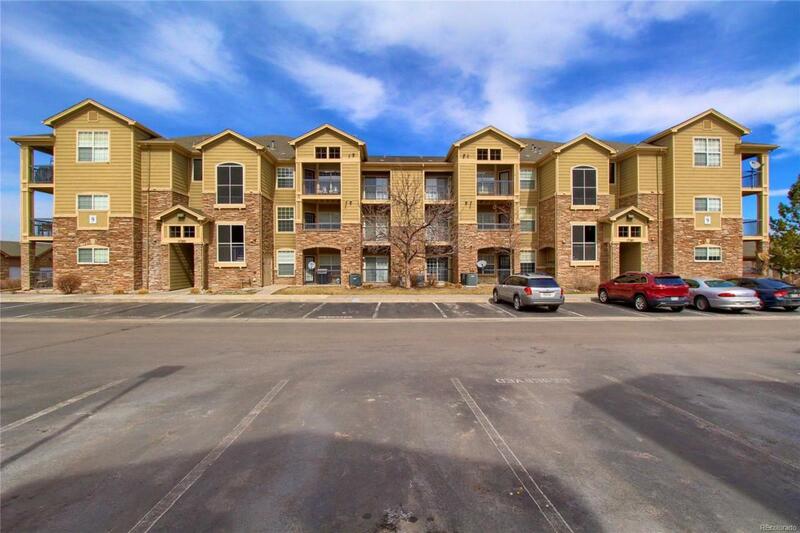 Condo under $300k in Parker! 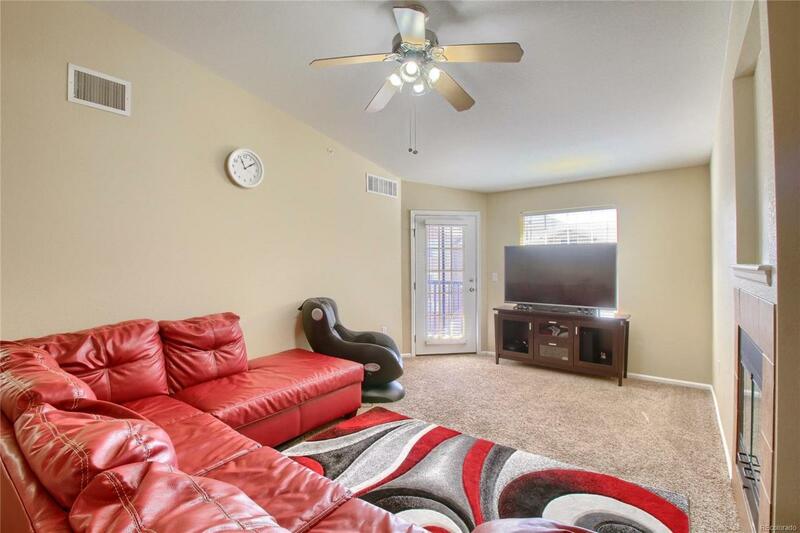 These is updated 2 beds 2 baths condo has been kept in pristine condition! 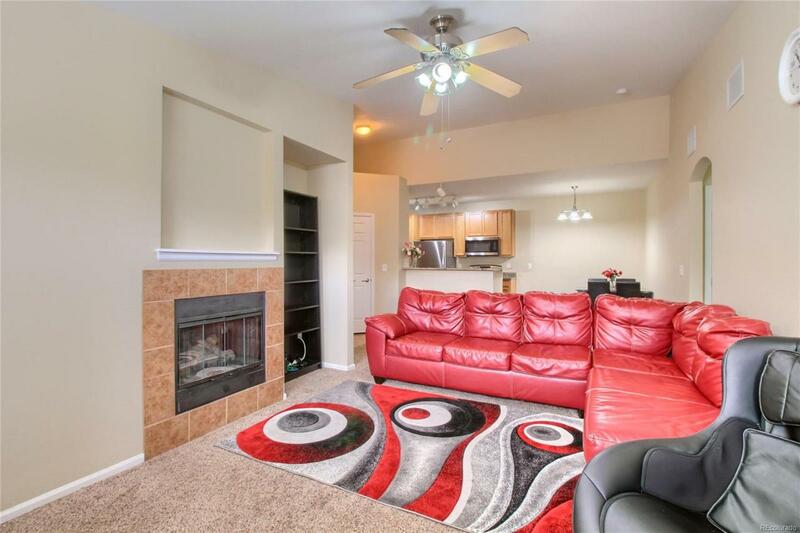 Features granite countertops, 2 balconies, a fireplace and a storage unit. All appliances and washer and dryer are included. Enjoy the convenience of a detached 1 car garage! Amenities include a park with a playground and sand volleyball court, pool and hot tub and gym. 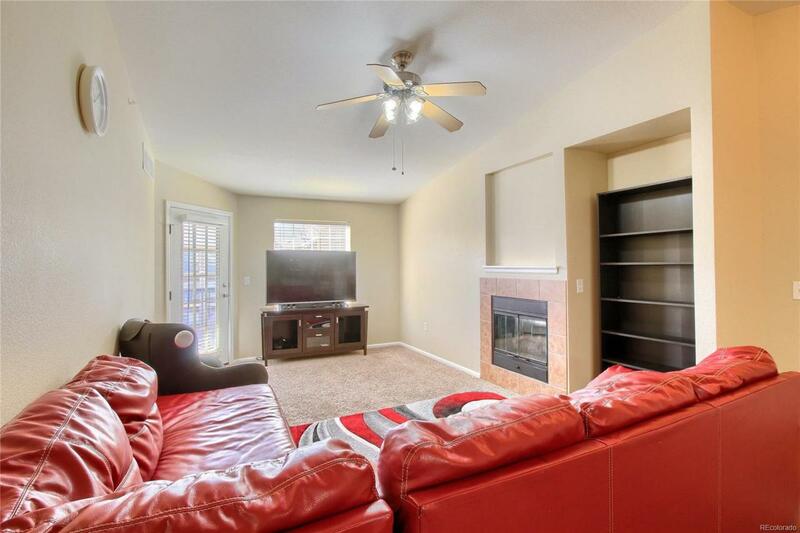 Quick Move-in, Quick Possession, Douglas County Schools, Close to Shopping, Groceries and Minutes from E-470 & I-25, Minutes from DTC, Meridian Business area, Inverness. This is priced to sell and wont last long, come take a look!